Grins and Giggles Inflatables | Easiest Party You'll Ever Have! Bounce Houses, Air Castles, Moonwalks, Inflatables, whatever you call them, you can rent them here for the most stress-free party ever! 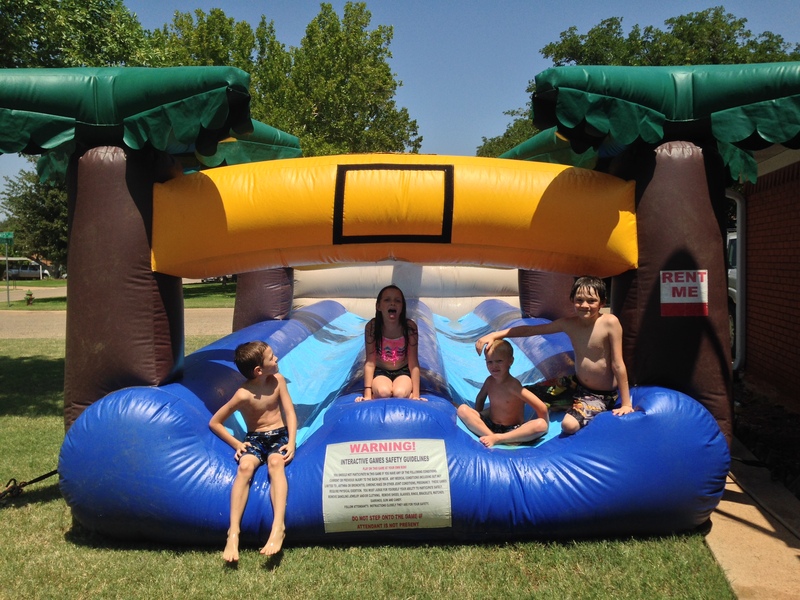 Whether you are having a Birthday Party, a Beginning of School Party, an End of School Year Party, a Fall Festival, a Family Picnic, a Church Event, or just want to have some friends over, we have the Inflatable you need. We are located in Abilene, Texas and deliver to the surrounding areas. We are insured and our inflatables are inspected regularly to make sure they are safe for you and your children to use.